Handling small components is never easy, but when oil is introduced it can become next to impossible. 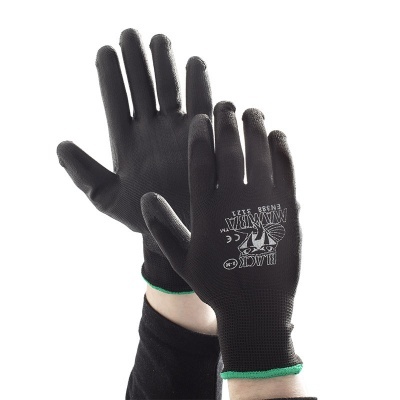 However, gloves coated in a compound such as nitrile or polyurethane can provide improved grip in oily and greasy environments, enabling effective handling. 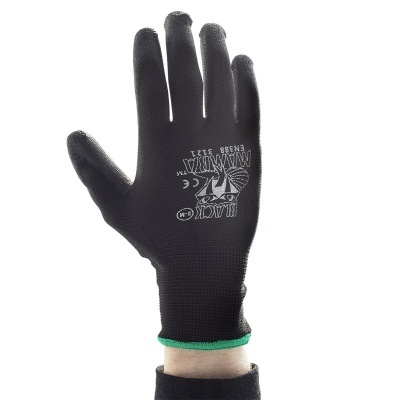 The Black Mamba PU Coated Material Handling Gloves PR-PC offer both grip and comfort for work in oily conditions, with a breathable polyurethane-coated palm. Offering good resistance to abrasion and tearing, these gloves are ideal for a variety of light industrial applications. 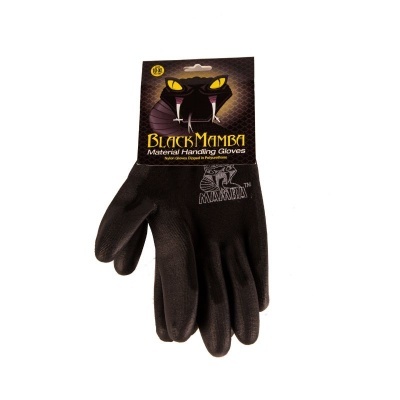 The Black Mamba PR-PC are available in three different sizes. 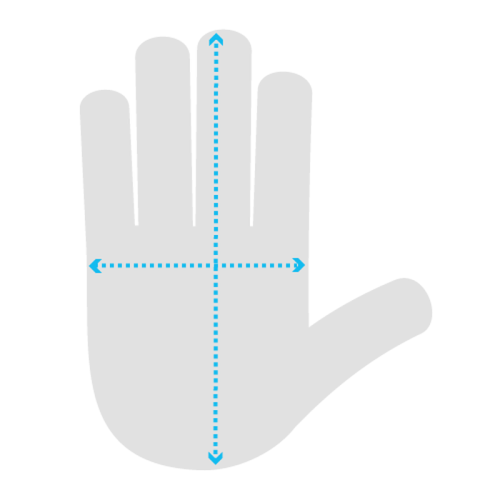 Please measure the width of your hand by measuring your palm from one end to the other, excluding the thumb and fingers. 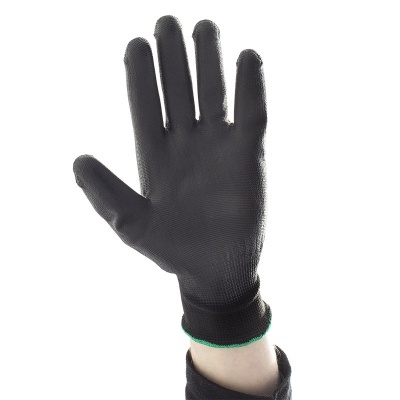 The best point to do so is above the thumb region but below the fingers.